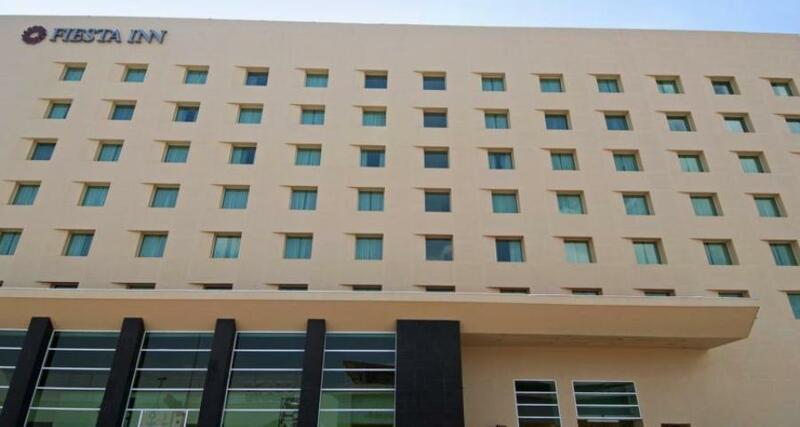 Fiesta Inn Ecatepec is a 4* hotel located in Ecatepec de Morelos, Mexico. It features 143 rooms. Fiesta Inn Ecatepec is an excellent option for those hosting a business meeting or event. The hotel is located in the suburbs of Mexico City. Fiesta Inn Ecatepec offers comfortable guestrooms and facilities as well as personalized services that make your stay pleasant and convenient. Fiesta Inn Ecatepec is an environmentally friendly and 100% smoke-free hotel.